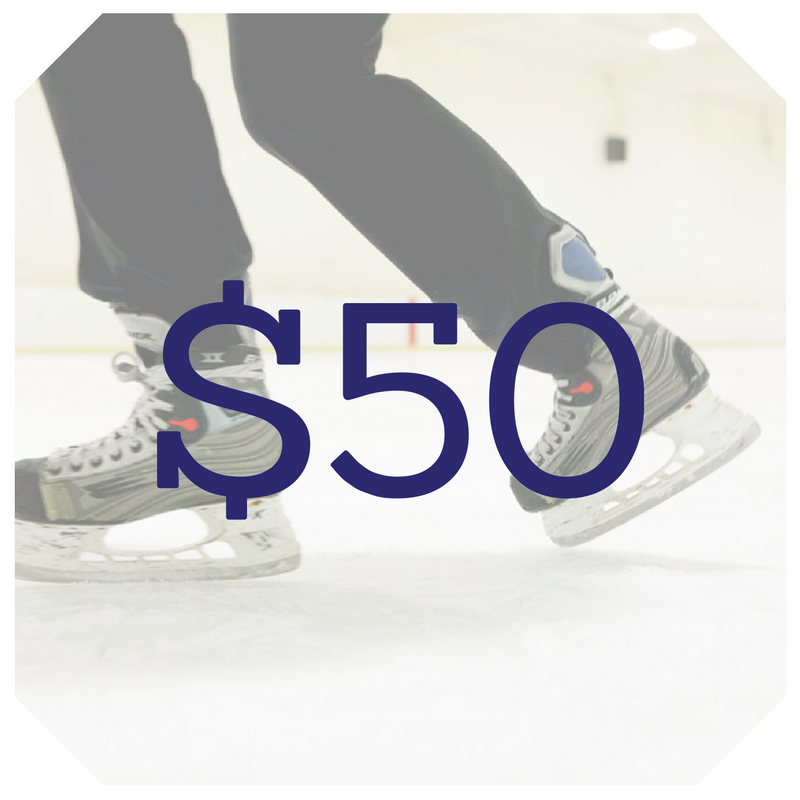 The Skate-a-thon is a great way for community members to help raise funds for the Cass Park Arena Enclosure Campaign while having fun and exercising! 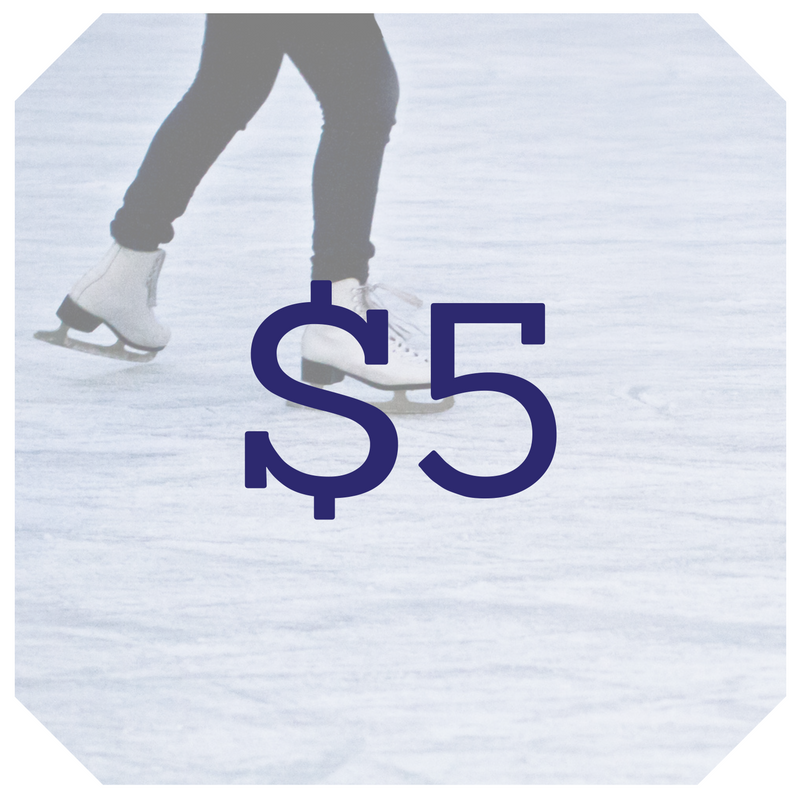 Skaters of all ages can participate on Nov. 3, and collect donations from friends and family based on how many laps or minutes they plan to skate! 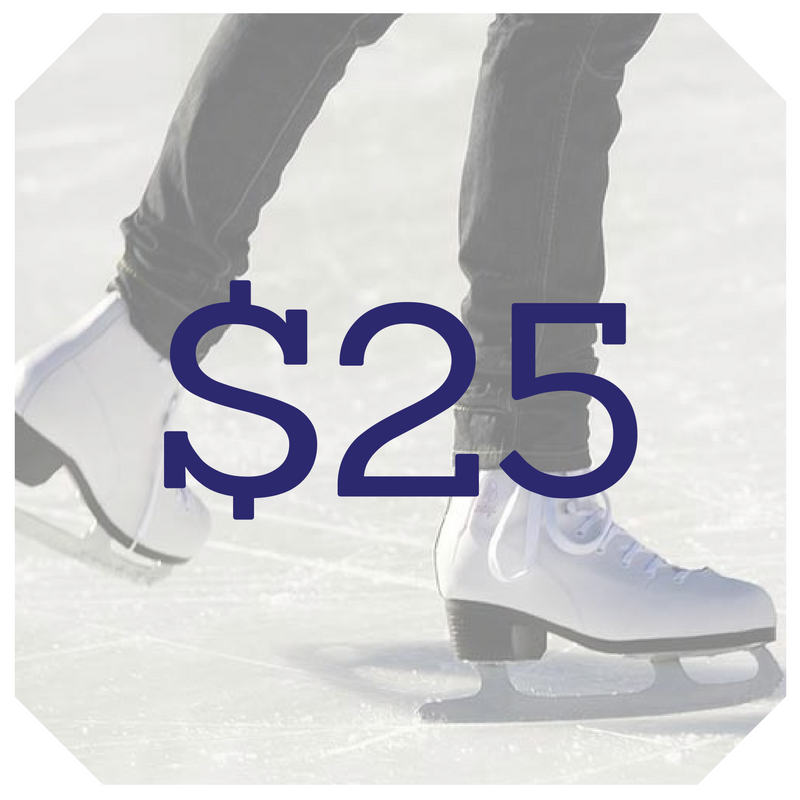 Skaters must raise or donate a minimum of $25 to participate without being charged regular skating admission. 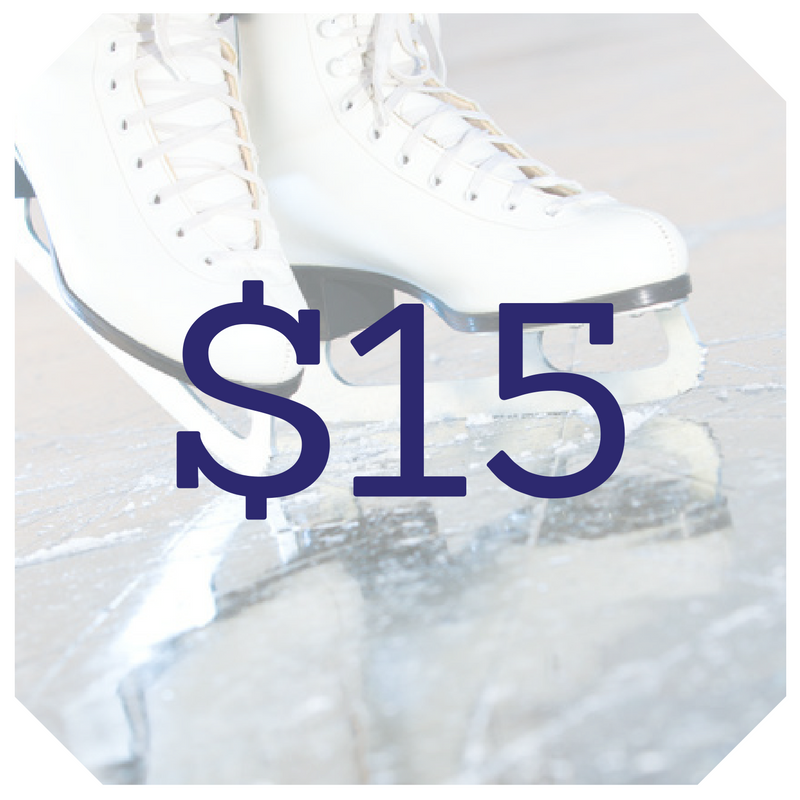 Skates will be available for rent for standard fees. 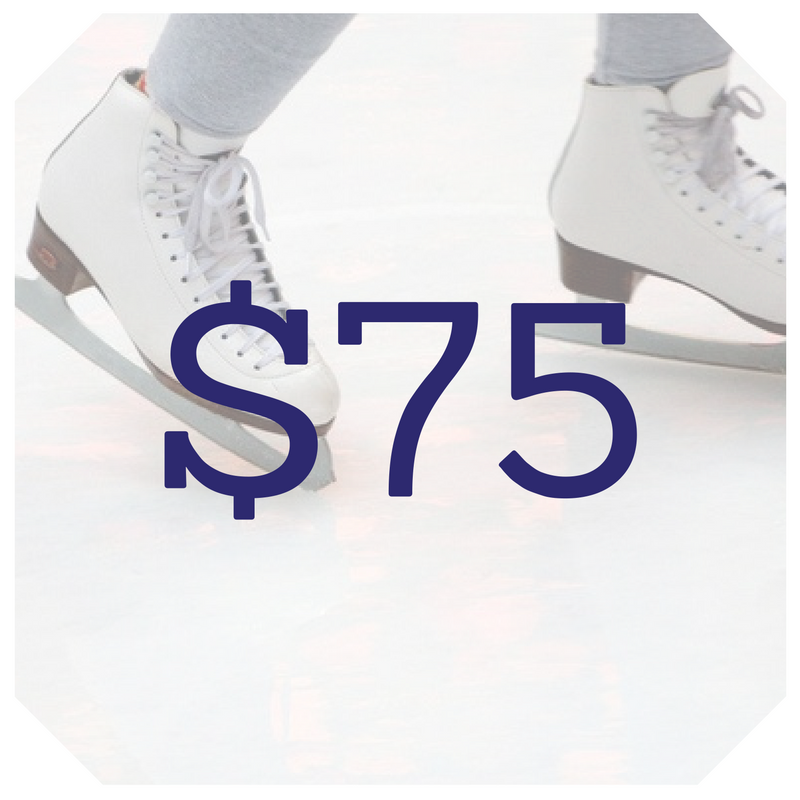 Give Based On How Much Your Skater Will Skate! 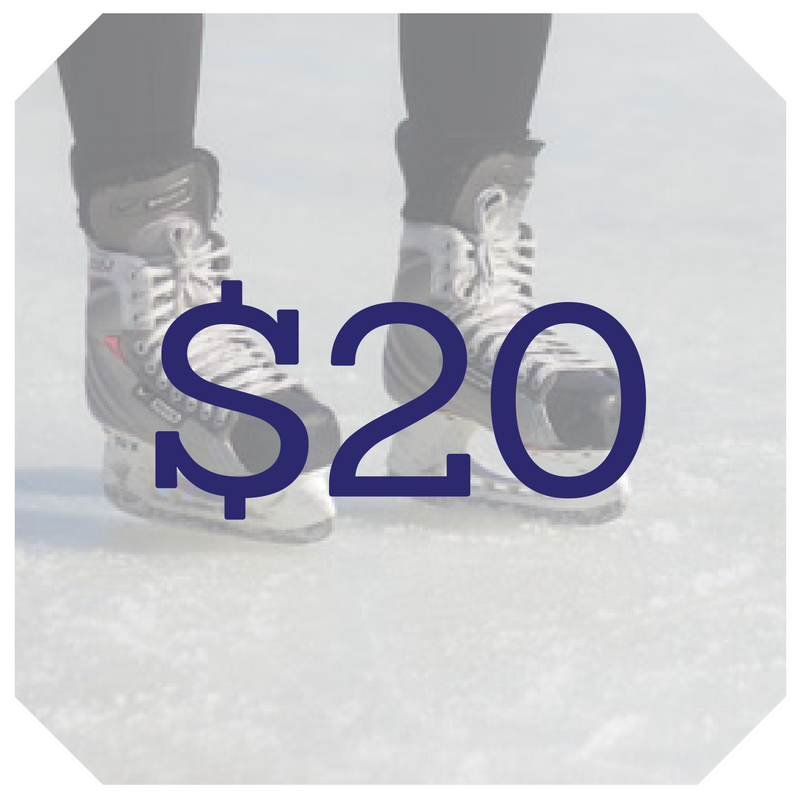 You can also support your skater and the cause by following the steps below to be a "fundraiser" and/or by sharing on social media. 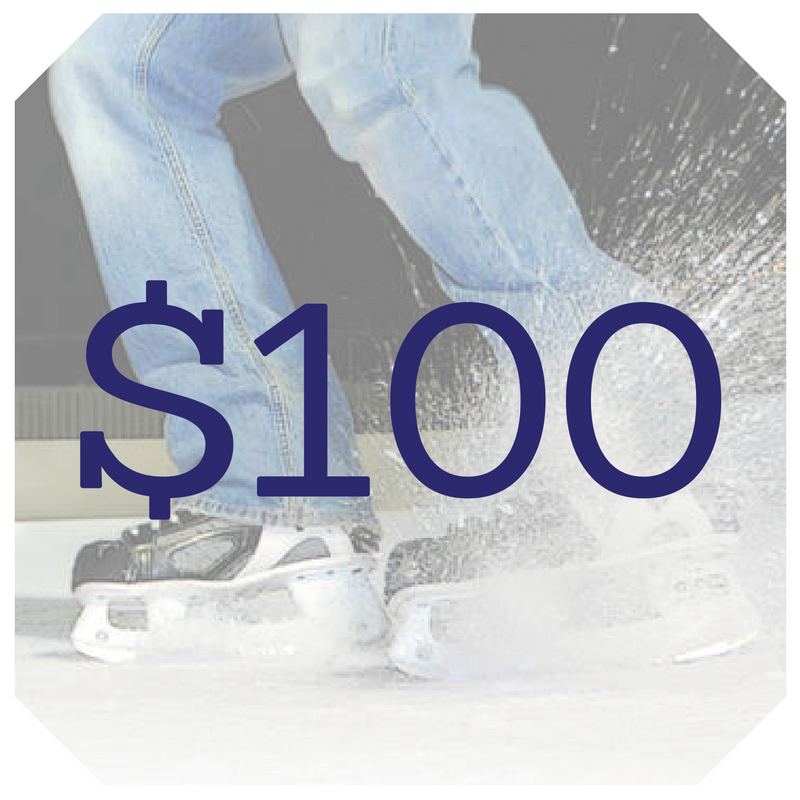 The skater who raises the most money wins a prize! Food Truck will provide great lunch, snack and dinner food as take home meals or to enjoy during the event. 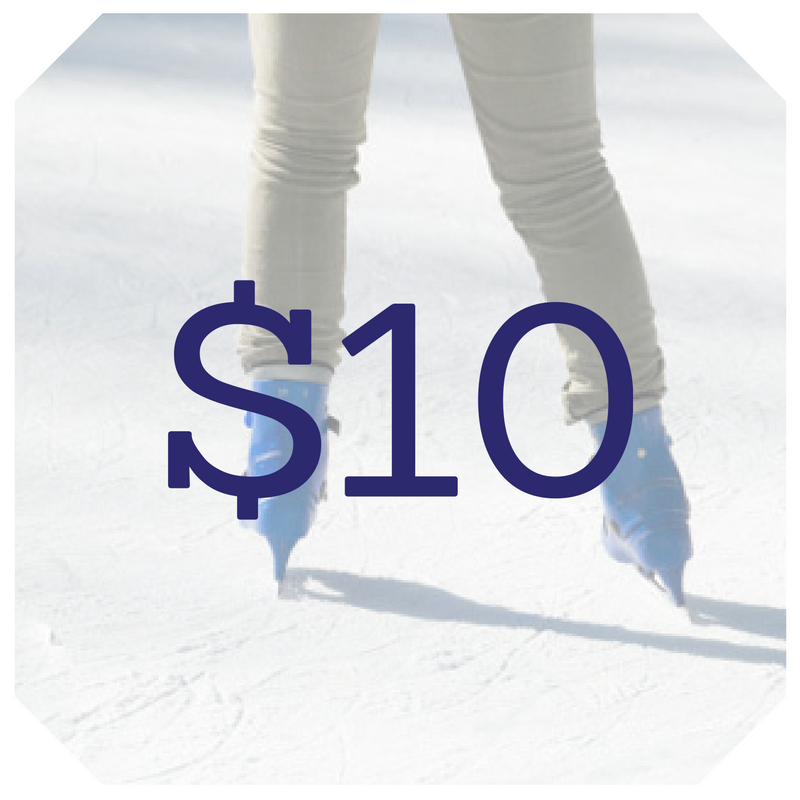 Buy beverages and baked goods, too! 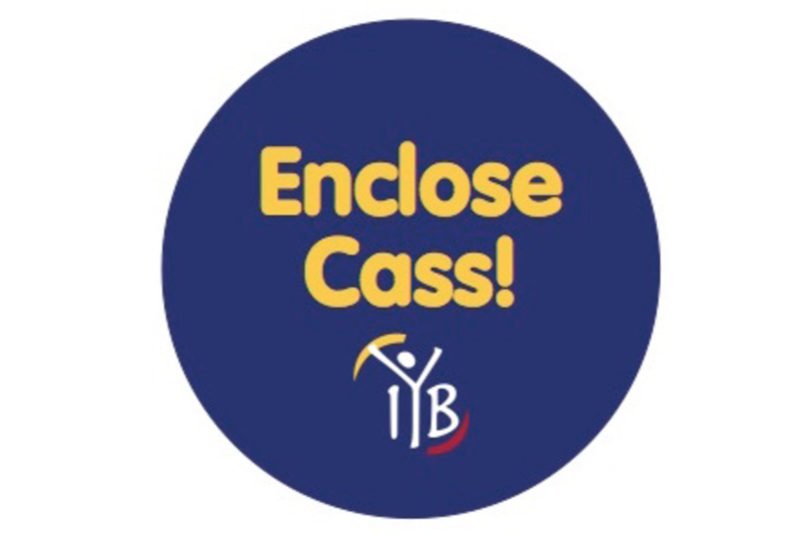 Check out Silent Auction and other great events happening Nov. 3 to help Enclose Cass!